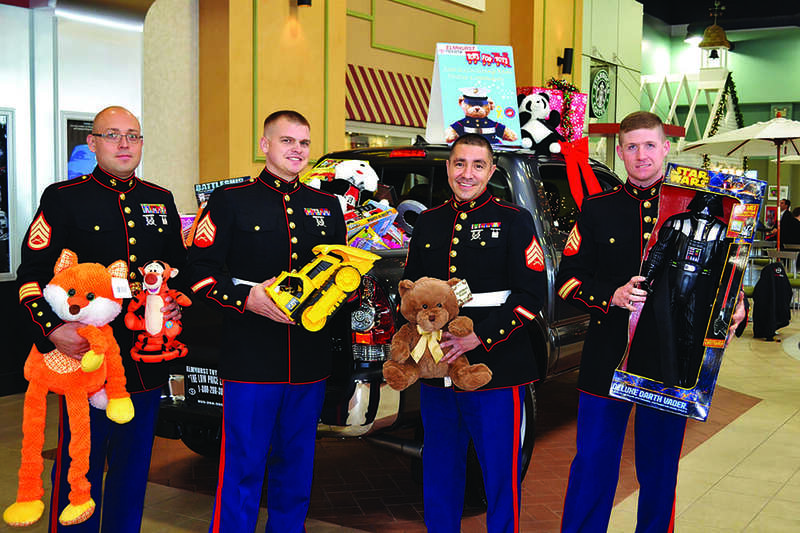 Donate a NEW unwrapped toy at Elmhurst Toyota and receive an Oil Change and Tire Rotation for just $19.95. We will preform an oil change and tire rotation with the donation of a NEW unwrapped toy valued at $10 or more by 12/15/17. See dealer for details.